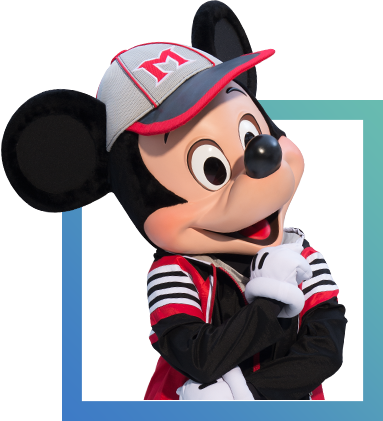 Help Mickey Mouse find Donald Duck! 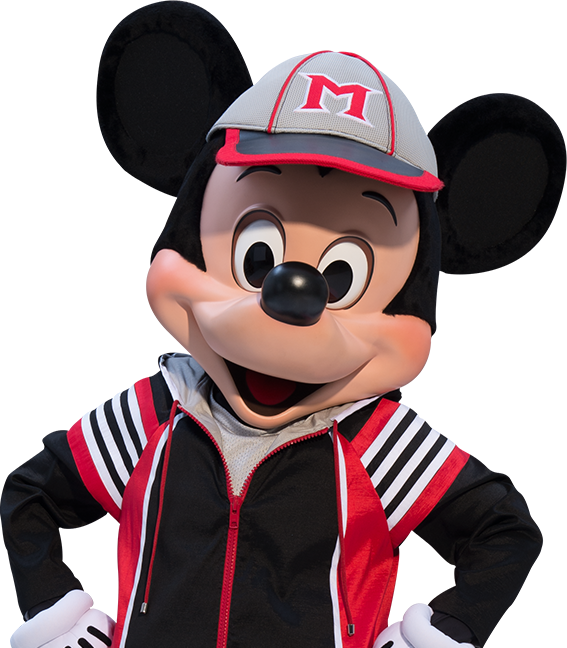 Donald is running across the country to train for the 2016 marathon. But as Duck would have it, he took a wrong turn. 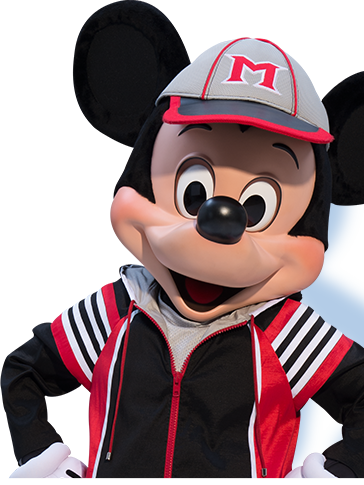 Now it's up to you to help Mickey find and bring him home in time for a runDisney race weekend event courtesy of New Balance. 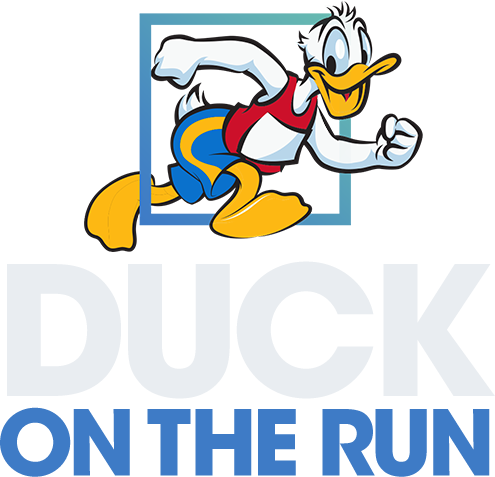 Follow the Duck On The Run hotline for daily tips and hints on Donald's location. 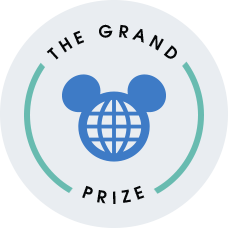 Solve the clues for a chance to win a daily prize pack from Amazon or a grand prize family vacation for four to any your choice of one of the six 2016 runDisney race weekend events, courtesy of New Balance! Every day is a new chance to win! A special thanks to our three daily prize winners for helping us track him down! Track Donald's adventures on this interactive map and see where Mickey's pal has been so far. to one of the most magical races on earth! 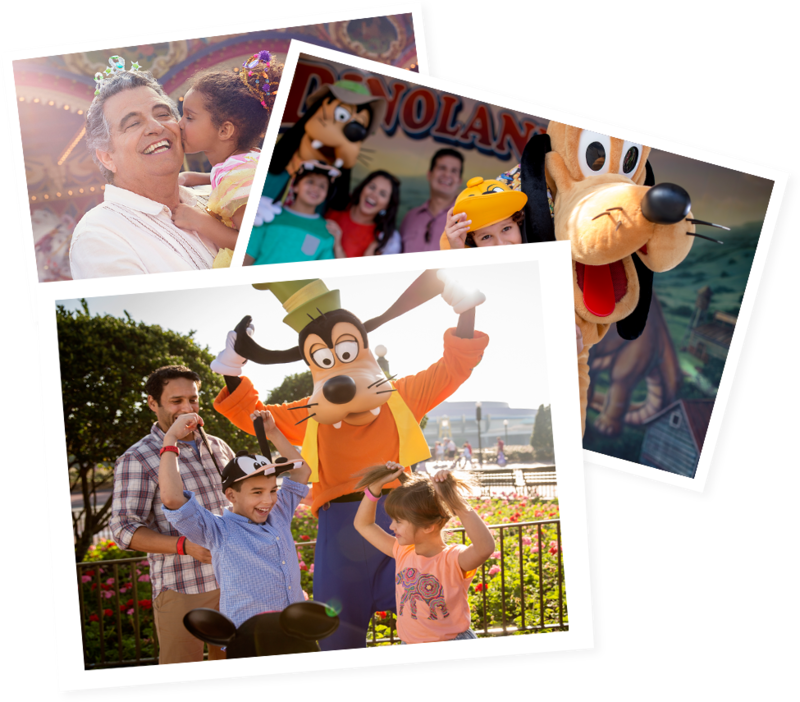 Every day you submit a correct answer you'll receive another entry for a chance to win the grand prize: a family vacation for four to your choice of one of six 2016 runDisney race weekend events, courtesy of New Balance! Come back every day for a new chance to win a giant-sized prize pack full of New Balance gear and a special Amazon.com Gift Card. NO PURCHASE NECESSARY. A PURCHASE WILL NOT INCREASE YOUR CHANCE OF WINNING. VOID WHERE PROHIBITED. Entry begins 12:00:01 am PT 12/17/2015 and ends 11:59:59 pm PT 12/26/2015. Legal residents of the 50 U.S. or D.C., 18 or older. Limit one entry per person and e-mail address per day. For Full Official Rules, details and alternate method of entry, visit Full Official Rules. Sponsor: Amazon Services LLC.